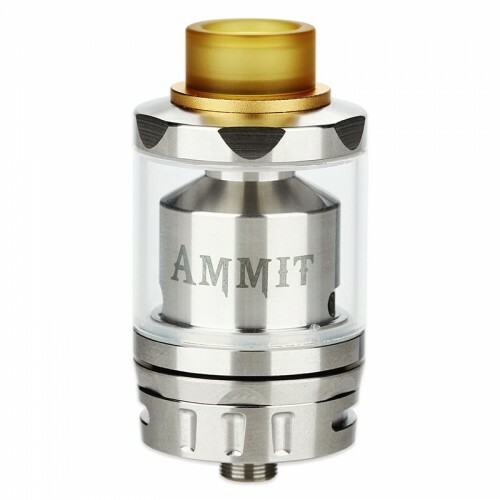 The Ammit Dual Coil version has been upgraded with the new 20mm build deck to support dual coil option and easier building. With the innovative four-path airflow system which combines bottom and side flow, vapers will surely have fun using this an unmatchable cloud beast and flavor machine. There are two kinds of packages for this item, we will ship old package and new package randomly. 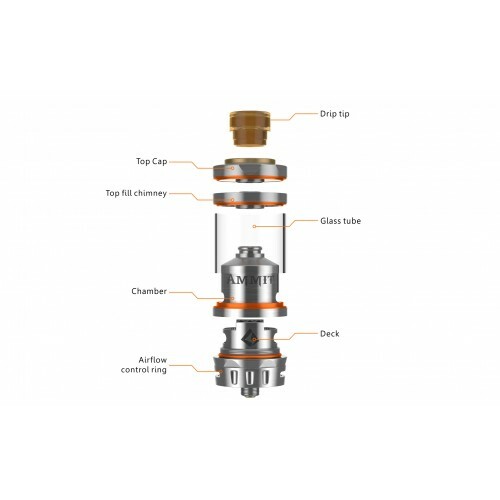 ASPIRE CLEITO EXO SUB-OHM TANKThe Aspire Cleito EXO Sub-Ohm Tank is a top airflow version of the o..
DRUGA RDABehold a new era of pristine building capabilities and user-friendly design with the Druga..
GEEKVAPE ZEUS RTAThe SNOWWOLF Vfeng 230W TC Box Mod is unique and has a Robot design, featuring an ..
VANDY VAPE MESH RTAVandy Vape has been steadily winning over supporters with each new release. 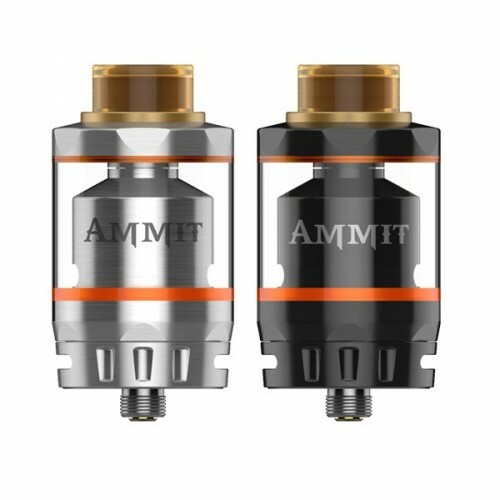 As a..
KYLIN MINI RTA BY VANDY VAPEKylin Mini RTA Tank by Vandy Vape is the newly designed for the maximu..
DIGIFLAVOR THEMIS RTADigiflavor Themis is a unique leak-proof RTA with 5ml e-juice capacity and 25m.. HORIZON FALCON REPLACEMENT COILSThe Horizon Falcon Replacement Coils are replacement coils designe..